Period drama adapted from Charles Dicken's last novel. Choirmaster John Jasper is obsessed with his nephew's fiancé. 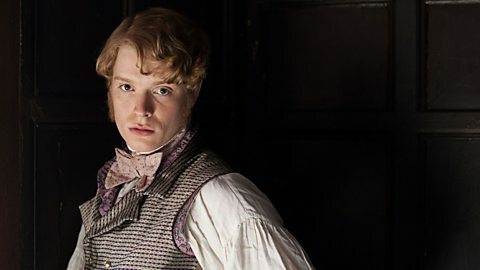 Will he take his opportunity to get rid of Edwin Drood?